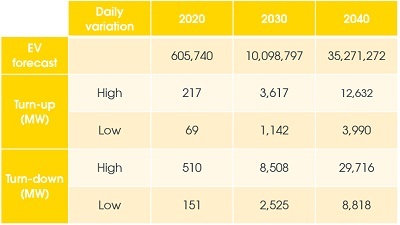 Last week National Grid published its 2018 Future Energy Scenarios. 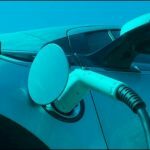 Most notably, this year’s scenarios forecast there could be as many as 36 million electric vehicles (EVs) on UK roads by 2040, almost double the number suggested a year ago. 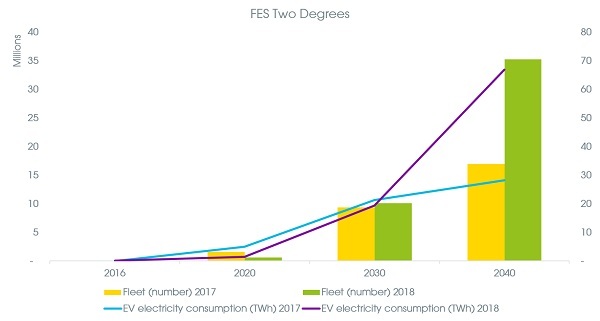 Accelerating EV uptake will increase overall electricity demand – with EVs accounting for 7.5% of total electricity demand by 2040 – but the impact of EVs can be managed and controlled thanks to smart charging and vehicle-to-grid (V2G) technology, which means EVs can be turned into a flexible asset which works for the benefit of the system. The report recognises this – modelling the impact of V2G technology for the first time – and highlights the role of EVs in helping to manage peaks and troughs in demand and provide stored energy to support growing levels of renewable generation. 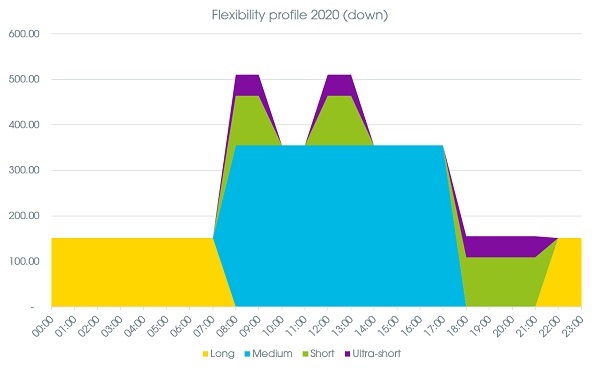 Open Energi have updated our modelling of EV flexibility to reflect National Grid’s latest forecasts. 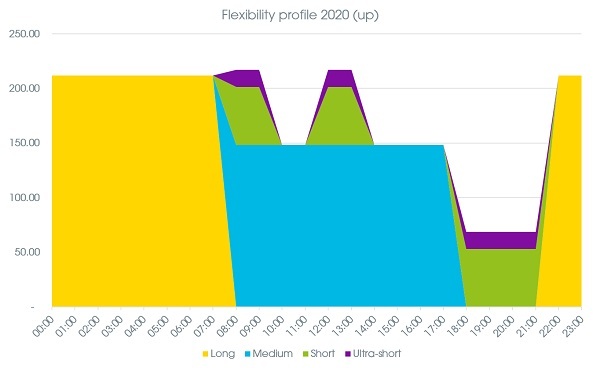 By 2030, with up to 11 million EVs on the road, our analysis suggests there could exist between 1.1–3.7GW of turn-up and between 2.5-8.5GW of turn-down flexibility to be unlocked from smart-charging. The available flexibility would change throughout the day depending on charging patterns and scenarios. In 2040, with 36 million EVs on the road, this rises to up to 12.6GW of turn-up and 29.7GW of turn-down flexibility respectively. Our current analysis does not include V2G so these calculations will eventually be higher depending on the level of V2G penetration achieved. Open Energi is working to make these figures a reality. We are part of the PowerLoop consortium, a 3-year, £7 million project backed by Innovate UK to develop the UK’s first large-scale domestic V2G trial. The consortium includes Octopus Energy, Octopus Electric Vehicles, UK Power Networks, ChargePoint Services, Energy Saving Trust and Navigant. Open Energi is leading on developing a bespoke V2G aggregation platform and is working closely with UK Power Networks to integrate domestic V2G into their flexibility services. Together, we aim to demonstrate the benefits of using domestic V2G to support the grid and reduce costs for drivers. 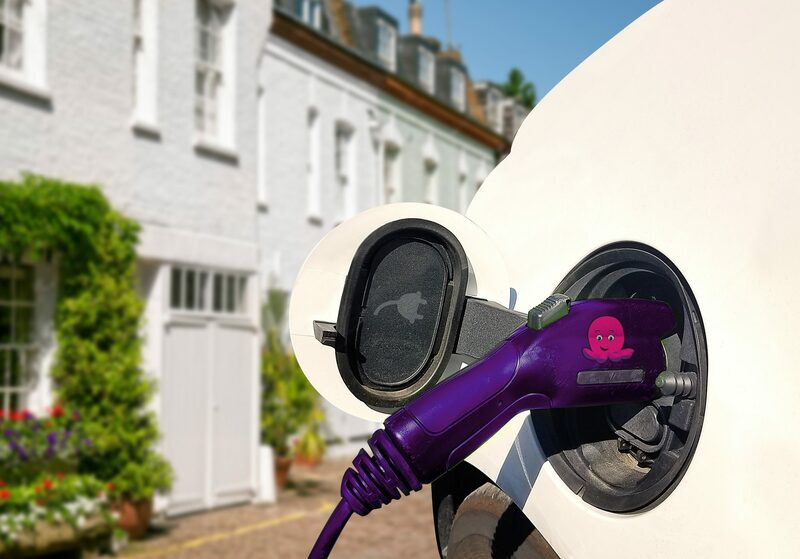 In parallel, we’re working with businesses to develop EV charging and fleet management strategies that deliver valuable savings and income and support companies’ wider energy management and sustainability goals. Our Dynamic Demand 2.0 platform means EVs can be controlled and optimised alongside other energy assets – including on-site generation and storage – to ensure vehicles are charged and ready when needed, site constraints are managed, and value is maximised. With the right technology in place, we can manage the impact of EVs on the electricity system, create the foundations for mass adoption and align sustainable energy and transport needs for the future. For the full methodology behind our EV flexibility calculations, click here.